A fine addition to our range of antique French furniture; comes the IsaBella collection. 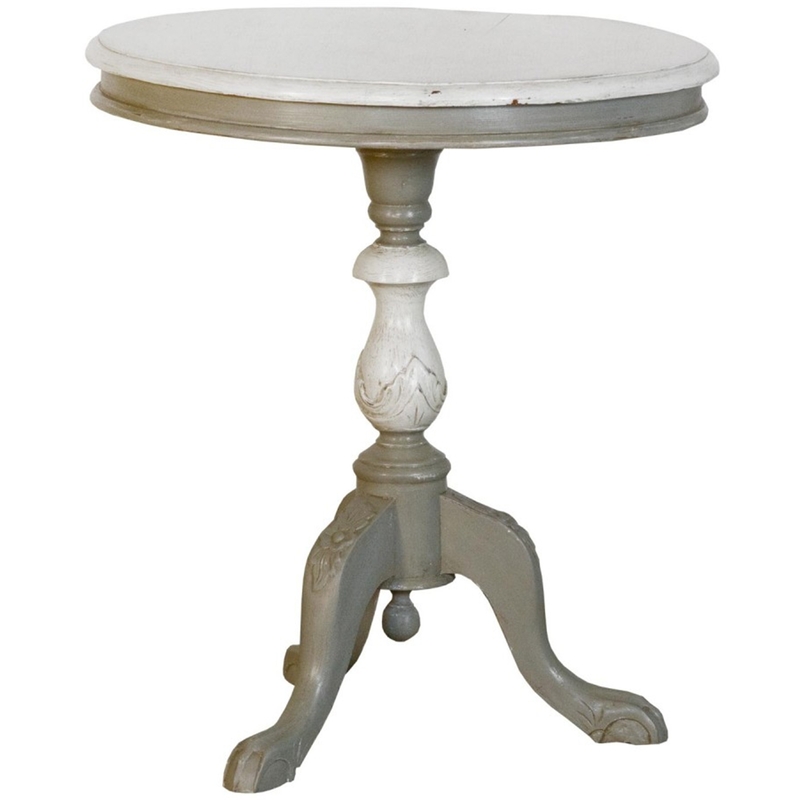 Handcrafted and carefully built by experts, this shabby chic table is a fine addition to our award winning furniture. Featuring a contrasting grey and antique white in colour, this distressed large round table is sure to astound and look wonderful in any bedroom settings.